Finding the ideal office in Adelaide can be a tough task—but not when you have CommercialVIEW on your side. 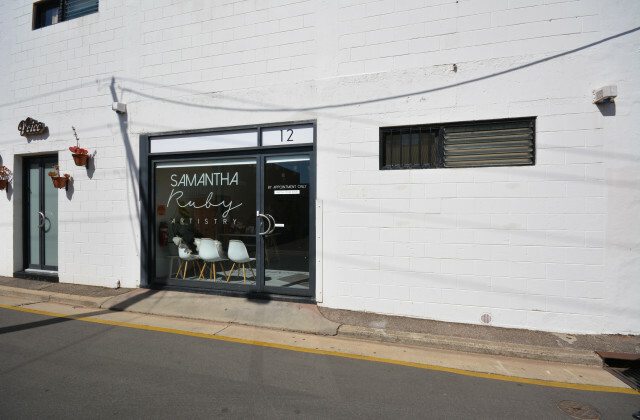 With an extensive range of offices for lease right across Adelaide, we make it easy to search, sort and select the property that best meets your criteria. Whether it's square footage, a prime location or a budget price that's driving your decision-making, you'll have all the options to choose from with CommercialVIEW. 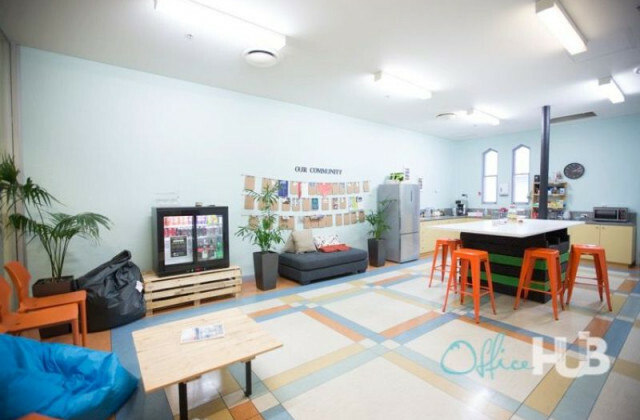 Whether you're looking in Unley, Parkside, North Adelaide, Norwood, Goodwood, Torresnville or the heart of the CBD, you'll find the perfect office space sooner than you think with CommercialVIEW.